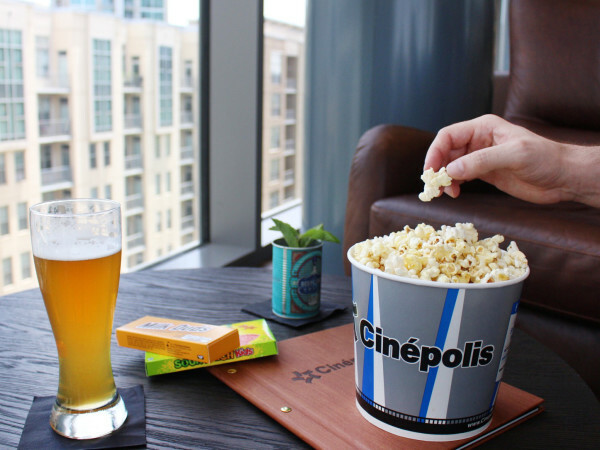 Movies in the Marvel Cinematic Universe have been enormously successful, if not universally beloved, because they tend to follow a certain formula. Introduce a particular hero, add in a certain level of snark, pair him with one or more other heroes, challenge him with the villain of the month, and repeat. The problem with this style is that it's repetitive and there's very little at stake. While most of the previous 17 MCU films are fun, few of them have anything remotely comparable to real emotion. They merely contain cartoon figures whose job is to entertain us, and nothing more. Black Panther changes all that. No longer does a hero have to be a loner who joins up with others only when necessary. 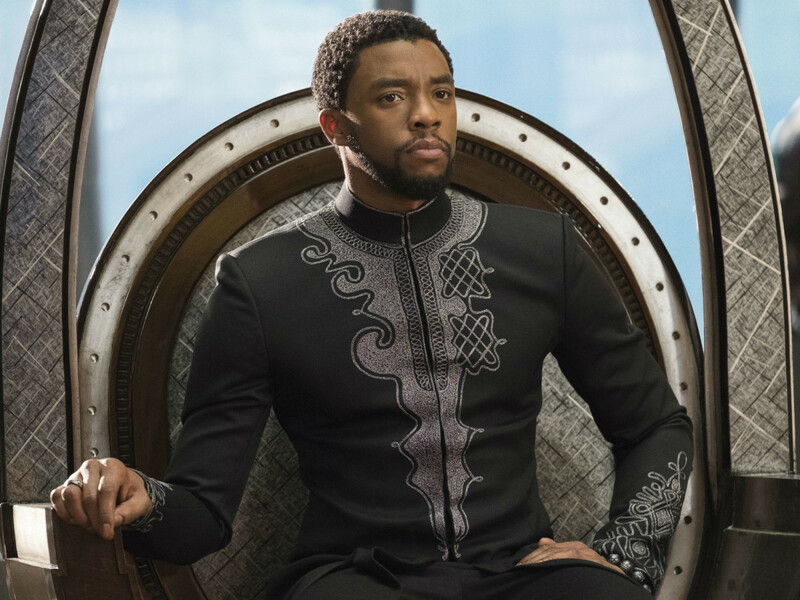 Instead, T'Challa/Black Panther (Chadwick Boseman) relies on a whole host of people from his home country of Wakanda to be the leader and hero he is. 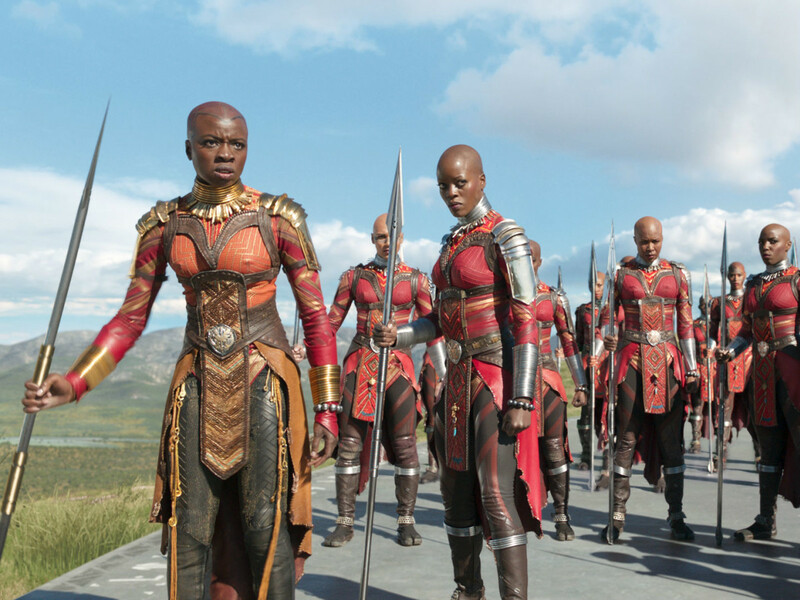 Notably, that group is composed mostly of women, including his stoic mother, Ramonda (Angela Bassett); spy and ex-girlfriend, Nakia (Lupita Nyong'o); tech wizard and little sister, Shuri (Letitia Wright); and leader of the Dora Milaje, an all-female warrior group, Okoye (Danai Gurira). 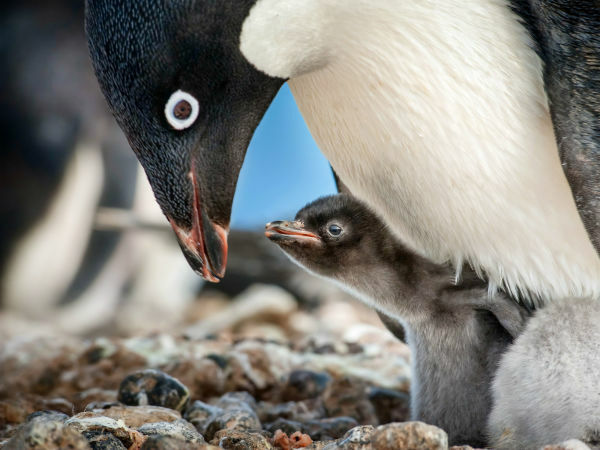 The plot of the film is also very personal. Following the death of his father in Captain America: Civil War, T'Challa is on the hunt for Ulysses Klaue (Andy Serkis). Klaue has a long history of running afoul of Wakanda, constantly trying to steal the ultra-valuable vibranium from them. Klaue is now being helped by the mysterious Erik Killmonger (Michael B. Jordan), whose link to Wakanda has him on a unique mission. Writer/director Ryan Coogler (Fruitvale Station, Creed) and co-writer Joe Robert Cole have crafted about as perfect a superhero movie as one could imagine. They refuse to cut any corners, fleshing out the story of every significant character so that it's clear this is not a one-man show for Black Panther. The action scenes are not just an excuse for random mayhem; they serve a clear narrative purpose each and every time. The filmmakers also don't shy away in the slightest from making this a truly African film. 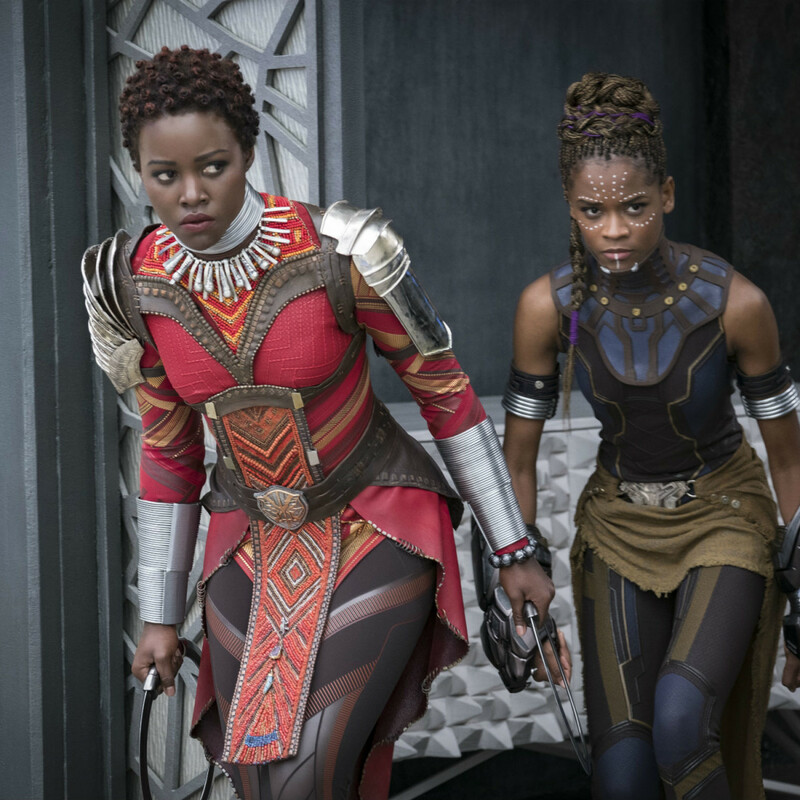 From the costumes to the hairstyles to the tribal customs, every detail is designed to immerse the audience in the world of Wakanda, and to pay homage to African people in general. Most importantly, the film actually has something to say about the real, non-movie world. Yes, it's a work of fiction, but it's very much grounded in the realities of the world we live in. The plight of Africans, African-Americans, and people of color around the world is at the heart of the plot. 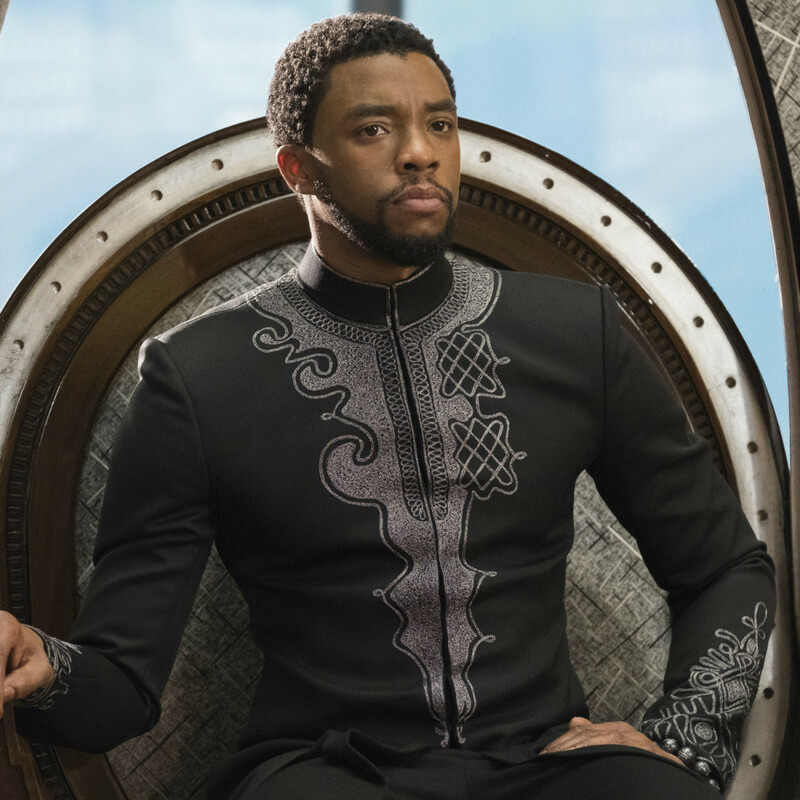 To not only acknowledge racial inequities but to make them the driving force sets Black Panther apart from other superhero films in an astonishing way. Despite having played a trio of real-life African-American heroes, T'Challa might be Boseman's best role to date. There's no legacy to uphold, so he's free to play the character however he wants, and he makes it one of Marvel's most relatable heroes to date. He's helped immensely by the main quartet of women, especially Nyong'o, Wright, and Gurira. 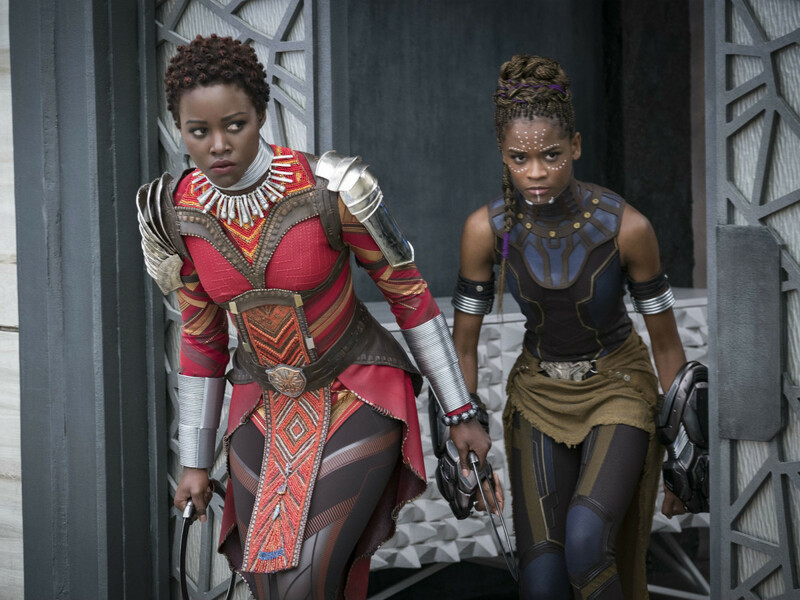 Nyong'o and Gurira demonstrate just as much strength and skill as Boseman despite their characters not being artificially enhanced. And Wright steals the movie every time she's on screen with her effervescent spirit. 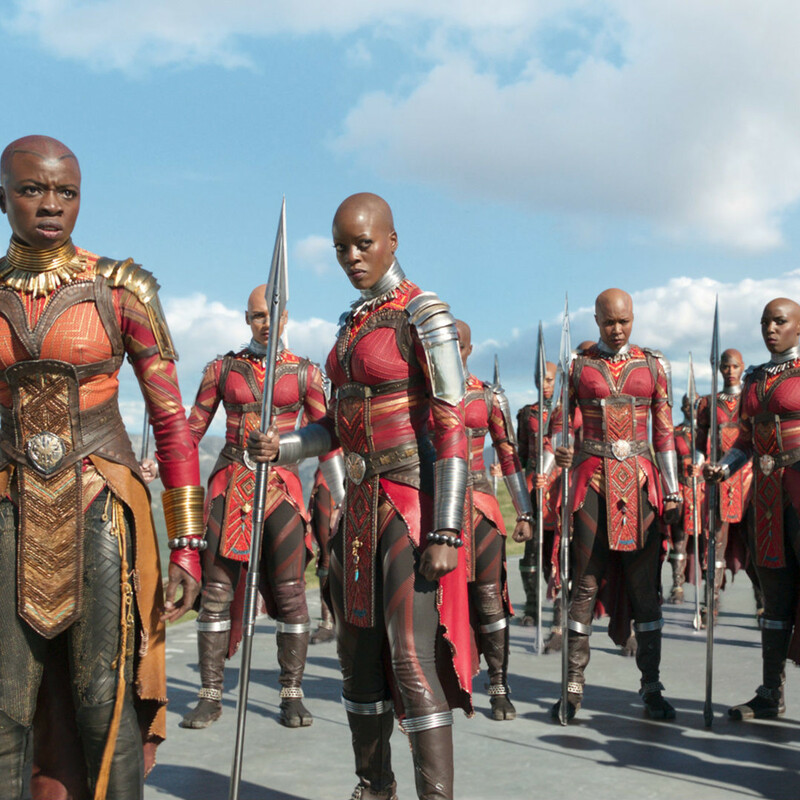 Black Panther feels altogether different from anything Marvel has ever made, and that's a great thing. It's deserving not only of high praise, but of being put into early consideration for best movie of the year.